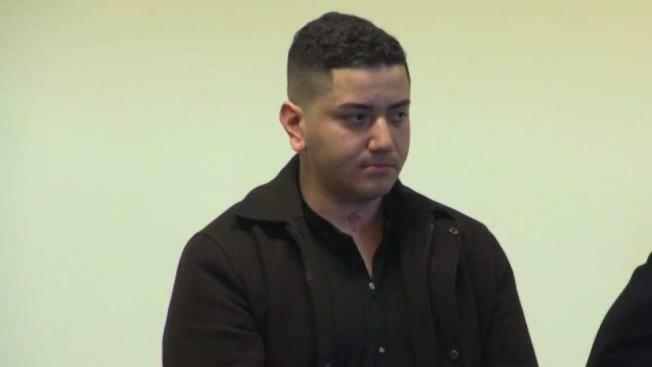 A Massachusetts man accused of drunken driving and other charges in connection with a crash Thursday night that injured two pedestrians, appeared in court on Friday. Stephen G. Hendricks, 24, of Boxford, was arraigned in Salem District Court on multiple charges, including operating under the influence of liquor causing serious bodily injury, negligent operation of a motor vehicle and a crosswalk violation. Police were dispatched to the intersection of Cabot and Winter streets around 9 p.m. Thursday. Upon arrival, they observed an 18-year-old female victim and a 56-year-old female victim. 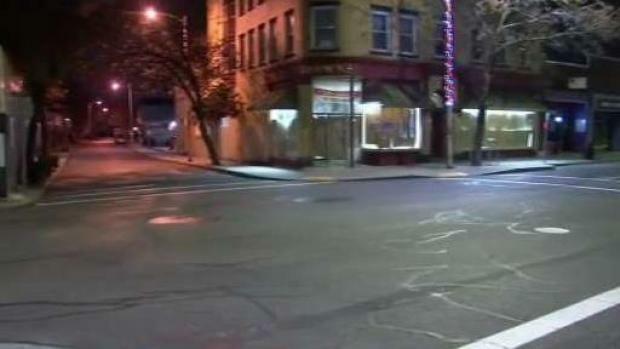 "He struck the 18-year-old so hard that she bounced off the windshield," said a prosecutor. "She could not move her body. She could not speak. She blinked to answer the officer's questions." A 24-year-old Boxford, Massachusetts man was arrested on multiple charges, including OUI, in connection with a pedestrian crash that injured two women in Beverly. Authorities said the teen suffered a fractured skull. Both she and her mother remain at Beverly Hospital. Police said after observing a vehicle owned by Hendricks with heavy front end damage at the scene, they also observed he was more than three times the legal drinking limit. "The defendant claims he didn’t see them. That may be true but it wasn't because it was night. It was because he was three times the legal limit," said the prosecutor. Authorities said in Hendricks' vehicle were 8 bottles of wine which were opened or empty along with two nips. There were also various pills and nitrous oxide containers, according to prosecutors. Hendricks made bail following his arraignment. It's unclear when he's due back in court.